How To Increase Instragram Followers for Free 2017? Increasing social media presence is one of the most beneficial goals you can set for yourself in years to come. Not because you see your followers as the money making the machine, but the relationship you develop with them pays back in the shape of trust building. Once you’ve earned your trust and a loyal viewer base, any business that you setup would get a helpful head start. 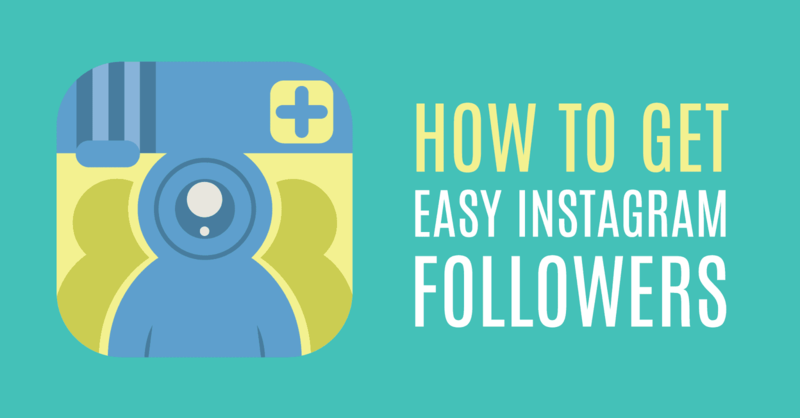 This post will be precise and will share ‘exactly’ what you need to know to increase your Instagram followers as fast as 50 followers a day. With all practical tricks. Note: This is a proven way and once you follow it, you can aim to get even more than that. First let's download a mobile application for either Android or iOS that would help you find out the highest trending hashtags for Instagram. Most popular Instagram hashtags that most of the people in the world are using along with their pictures are listed within these apps and you can just copy/paste them for your own purpose. Take a look at the image below. There are a bunch of categories that you can choose hashtags from. Like Eid, Christmas, New Year, Love, Fitness and so many, whereby you can choose from them depending upon the type of photo you’re uploading. Now a simple strategy to increase followers is to know that the more photos you’ll upload with popular hashtags, the more followers you’ll get. Our goal is to upload interesting photos with nice editing (lightning and contrast) on the most popular times. Huffingtonpost published a deep research in this regard showcasing the best times that payback the highest number of engagement. This means, that when you’d upload a new picture on your Instagram on these specific times, your photos will get more likes and your account would get the most followers in return. These times are as per western times, so in case you’re from India/Pakistan, I’ve found that the peak hours are in the morning like posting a photo around 6 am to 12 pm pay back the best. Though you can play around with those times as per your local times and then figure out which hours offer you the best engagement. Initially, you can aim to upload a new photo every 2-3 hours on your profile. Make sure that you put popular hashtags from the steps above as that is the ONLY major way your photos would be getting seen. So that means, in a day, you can aim to upload 10 plus photos on your Instagram. Instagram followers free Bonus Tips: In addition to these, the following would further boost up your followers count. Make sure that your profile has a profile picture of your self as people tend to interact with personalities more rather than company/brand logos. In addition to that, setup an easy to read profile description. Checkout few of the examples below, and notice how it uses icons and emojis to highlight the prime information. Make use of an image editor for your smartphone and bump up the lighting and contrast. Lightning makes a HUGE difference in making your photos pop out from the competition. Not that I would recommend this too much as I personally don’t waste time doing so just to gain the followers, though many people follow others in a hope that they would follow back. This works like 20-30% of the time, though you’d not want to follow people just for the sake of it. The best approach is to keep your followers to following ratio high. 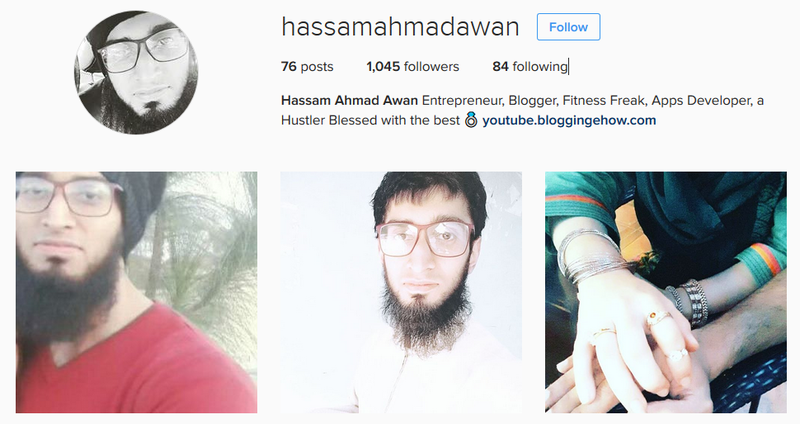 That is ONLY followed people that you’re genuinely interested in following and enjoying the Instagram experience. That is pretty much what I do to increase my Instagram followers on regular basis. Even though I was personally never too active on Insta, these strategies work and I’ve personally started implementing them religiously. Give them a try and you’d be surprised. BloggingeHow | Making Blogging Simpler: How To Increase Instragram Followers for Free 2017?